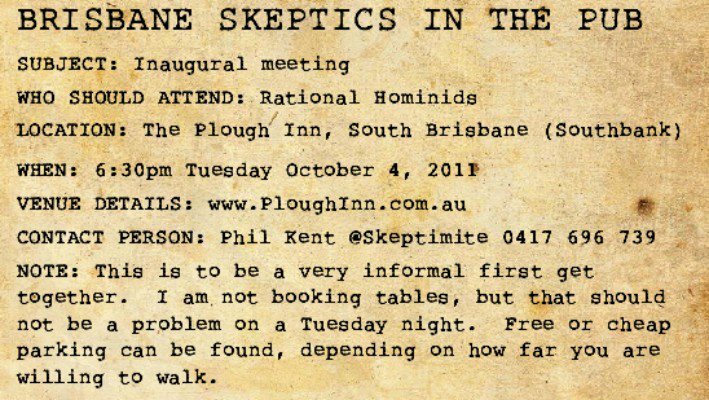 The first meet up will be on the 4th October at the Plough Inn in South Bank from 18:30 until people get bored or we get kicked out. Email, tweet and share the invite below. This entry was posted in Meet ups and tagged Invite, Meet up on September 29, 2011 by EspadaV8.